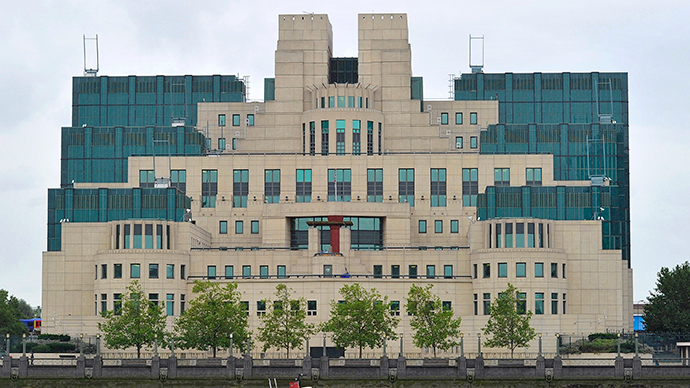 New surveillance laws and immunities granted to police and intelligence service hackers must be subject to open assessment and thorough critique, according to a group of legal academics. In a letter sent to all MP’s on Tuesday, 38 specialist signatories drawn from across different fields of law explained their concerns and called for a proper assessment of the risks posed by Britain’s security state. They also raise concerns that the law was quietly changed to grant police and spy agency hackers immunity by amending the Serious Crimes Act 2015. The signatories say: “The government should not be permitted to surreptitiously change the law whenever it so desires, especially where such changes put our privacy and security at risk,” the signatories conclude. The change in law was first reported last Friday by the campaign group Privacy International, which had been in the process of bringing a legal challenge against the government in the hope of curtailing GCHQ’s invasive practices. The group claims it and other interested parties were told about the change in law – which occurred in early March – just hours before it was due to hear the response to its legal challenge.